#LUSHTOBER is a blog series that I have been planning for a long while now. I barely posted at all in September as I was just so busy taking photos and scheduling all the posts for October (I forgot this one though LOL) so I'll keep this introduction short and sweet. 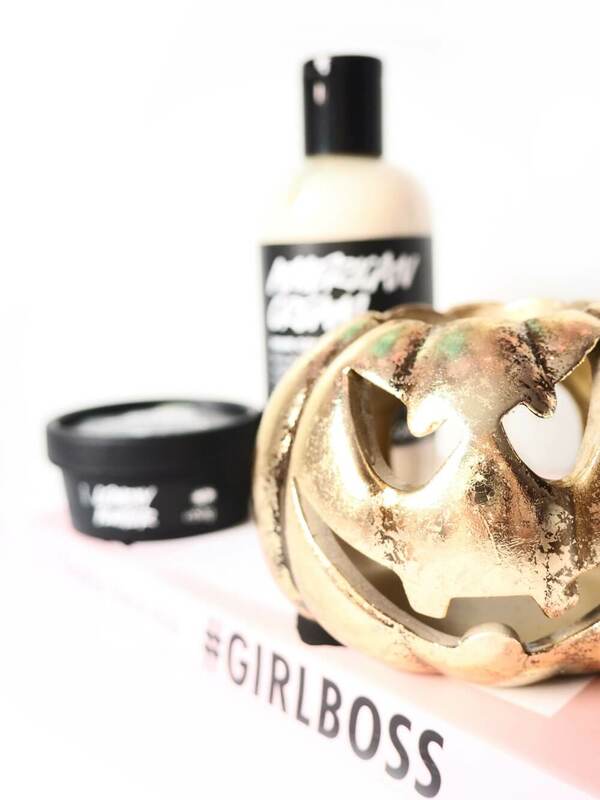 The main point of #LUSHTOBER is because I was hoarding so many products that I had never got round to properly reviewing, and so with the Halloween and Christmas product launches I had to try and justify a few extra hauls, whilst writing about the products I already owned. 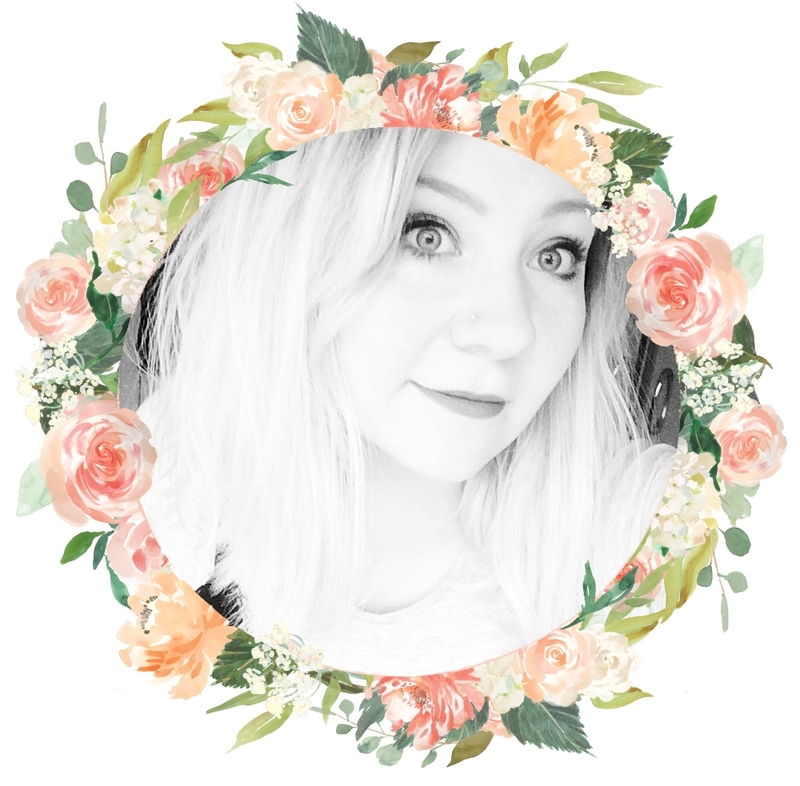 Mix this in with the fact that I've been toying with downsizing my blog to only feature LUSH products (if you like my other posts, speak now or forever hold your peace) and I wanted a little bit of practice. Over the next month, I will be uploading a new post every other day to Dainty Alice, all on the topic of LUSH. These will be a mix of product reviews, recommendations, Q&As and I might even slip in a guest post or two from some fellow LUSH lovers. The possibilities are endless! So yeah this post today is a borderline cop-out (sorry), but I can promise you the upcoming posts are quality stuff. If you're one for hints and spoilers, I can tell you that my first real #LUSHTOBER post will be on the 3rd and contains some SCIENTIFIC EVIDENCE regarding claims about a hyped product for curing insomnia. What type of posts are you hoping to see this month? Oh wow this is amazing, I cant wait to read all about the LUSH products, youve already prompt me to buy one recently so good bye to my positive bank balance! I will enjoy this little series you have going on. There are so many products and things that I want to try out with lush and have no idea where to start. Too much! Ohhh this is such a cool idea Alice! As someone who hasn't tried a lot of lush products before I'll definitely be following along with your posts to see which products are must haves and which are misses! I’m so excited for this series, I’m obsessed with Lush at the minute and can’t wait to add some more bits to my list! What a cute series idea! I honestly love in-depth reviews and would love reading a post that took the time to break so many items down. Good luck! This sounds awesome! I love Lush and not seen anyone do a series like this before so it'll be great to see what posts you've got coming up. Oh I'm excited! I've been interested in buying some Lush products. One of my best friends works at Lush so I'm slowly getting into it. This is such a brilliant idea! I love lush products and I have so many that need using up! I should probably get on with that! PS: I am currently typing away furiously for all my posts this week, i am so last minute and need to get more organised! Oww I'm interested to see what products you write about :) love lush products so much. I'm so excited to start reading this series! I've just started using Lush product for my skin so it will be exciting to see what reccomendation you have to try some items out! Loveee! I am quite a fan of Lush products. They have an eggnog soap that comes out for Christmas that I literally adore! Can't wait to see what you're trying.